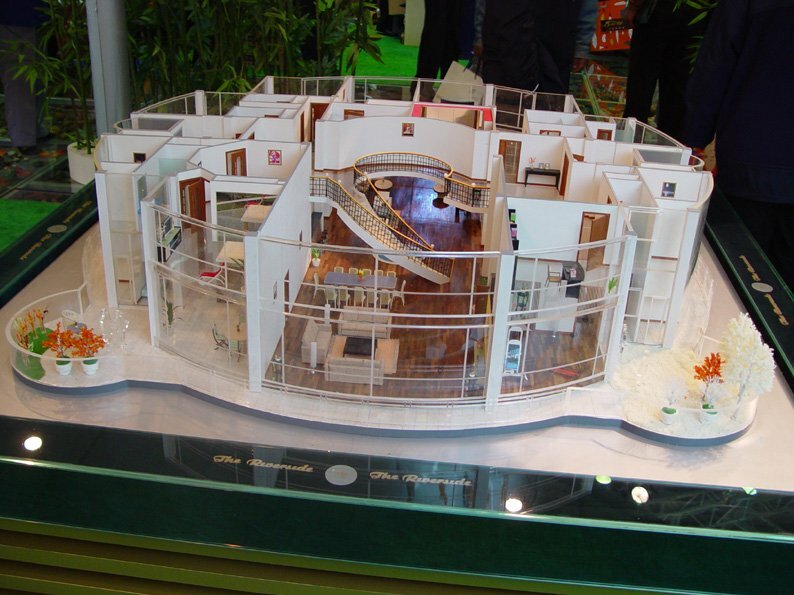 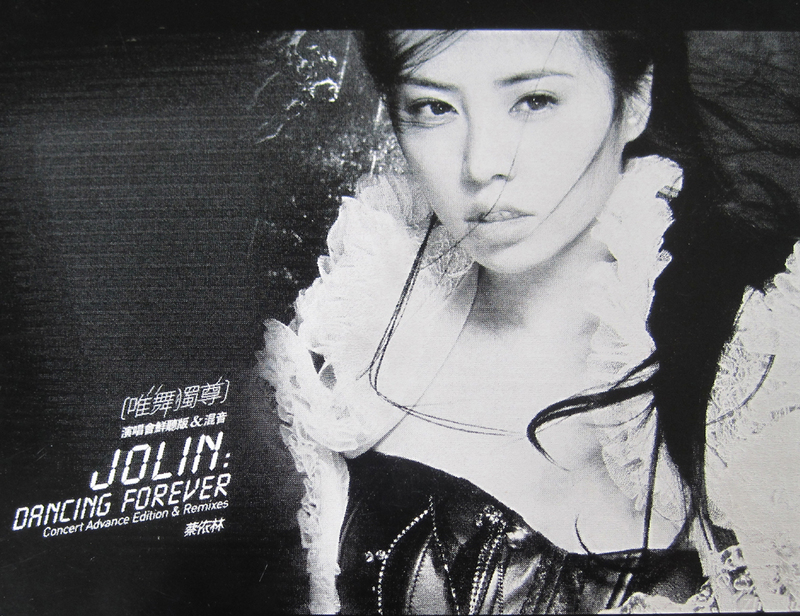 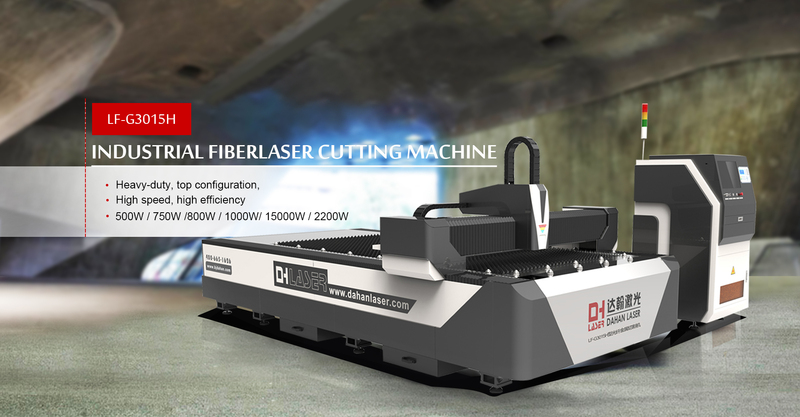 ﻿ BEIJING CENTURY DAHAN SCIENTIFIC CO., LTD. 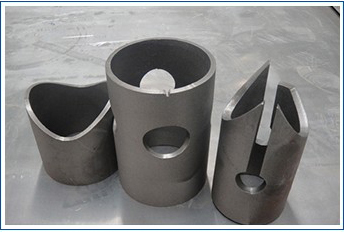 Suitable for cutting carbon steel, stainless steel, titanium, aluminum, copper and alloy metal materials. 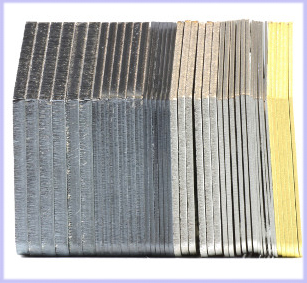 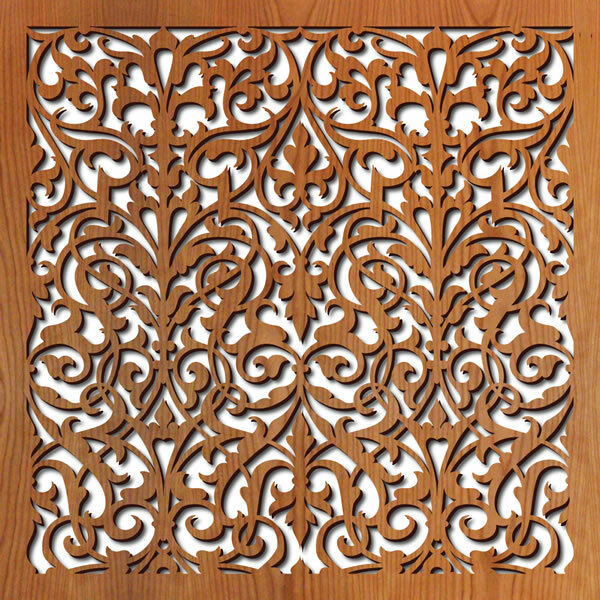 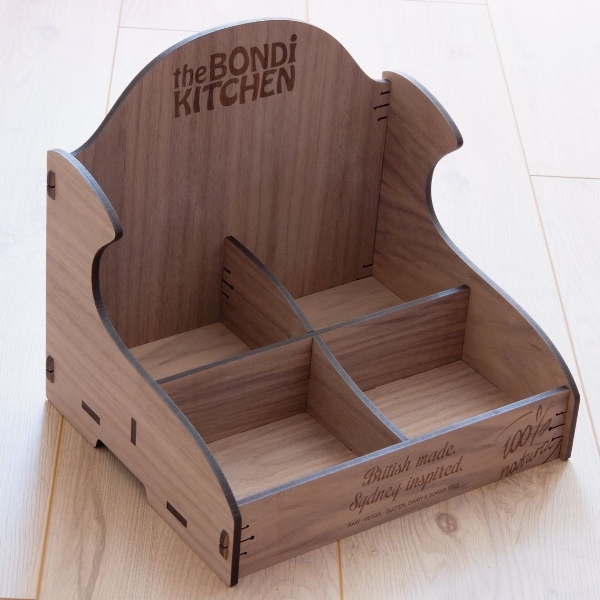 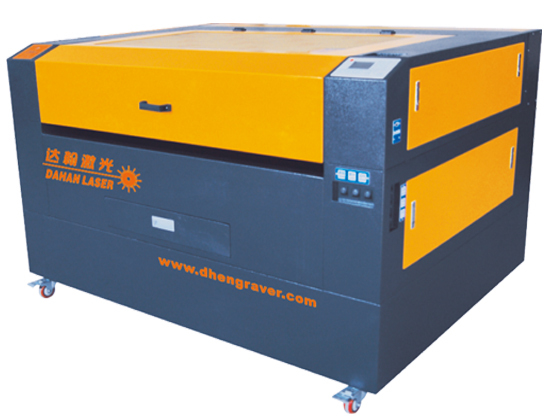 Suitable for cutting organic materials/acrylic, plywood, MDF, fabric, leather, paper, etc. 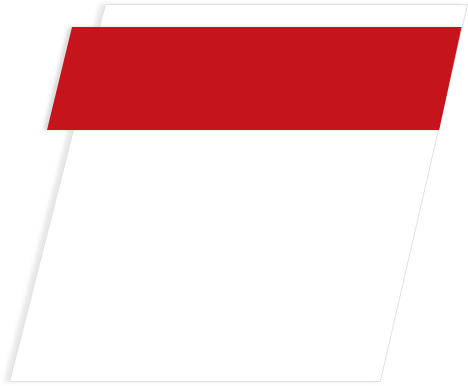 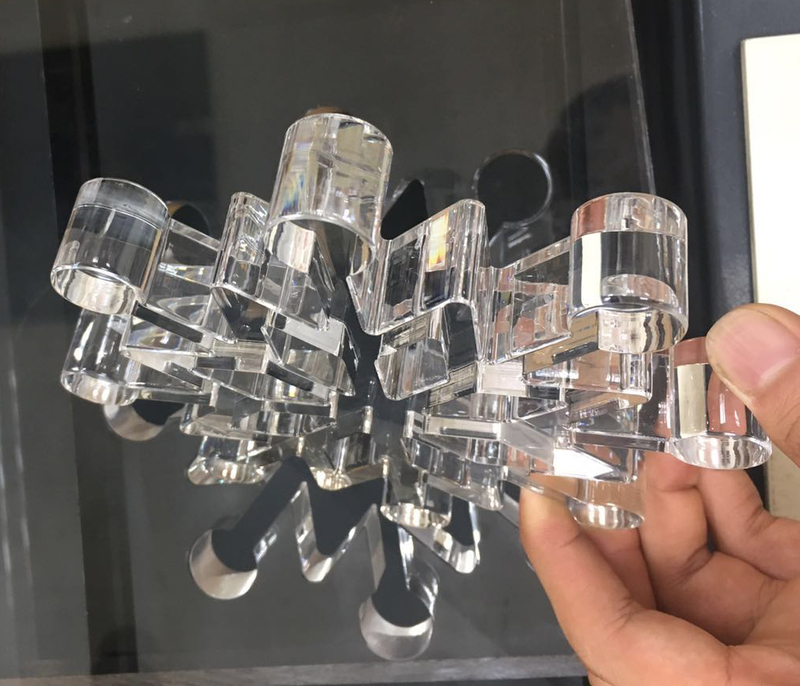 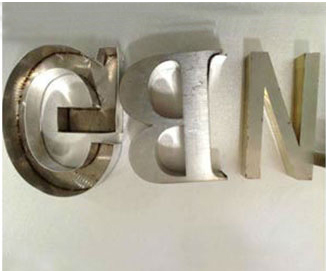 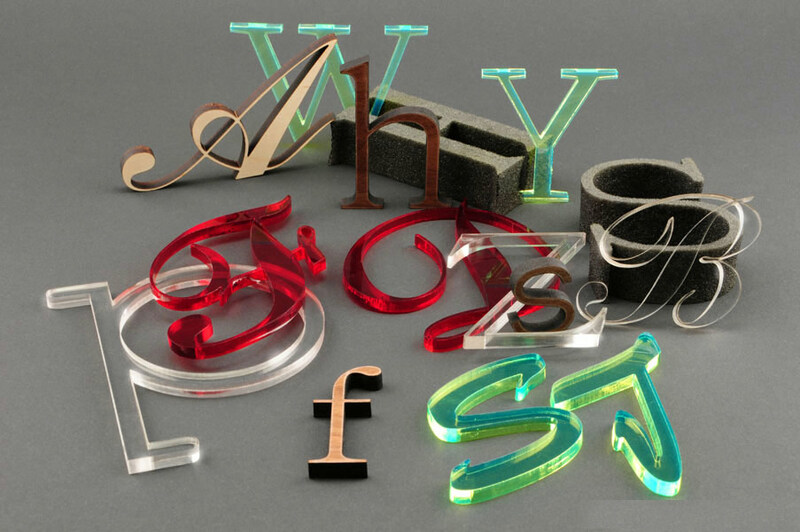 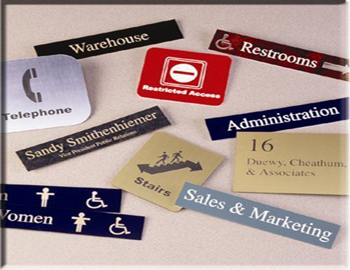 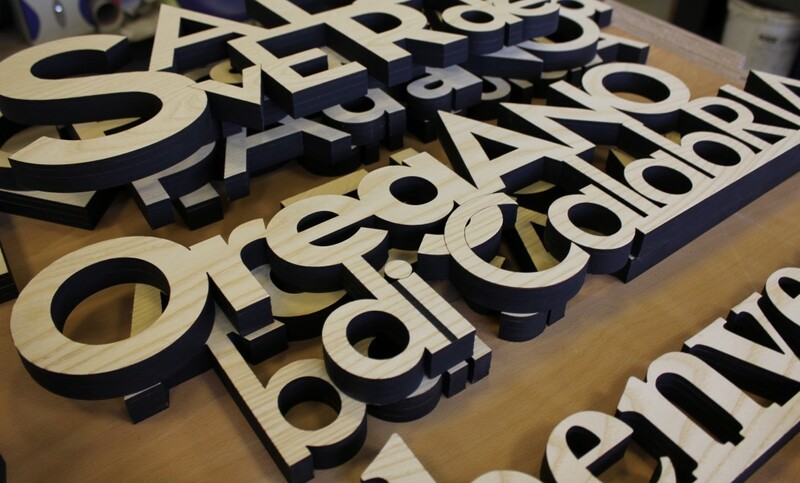 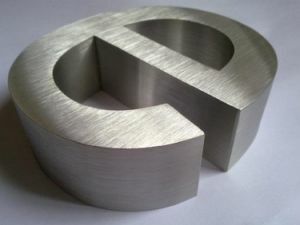 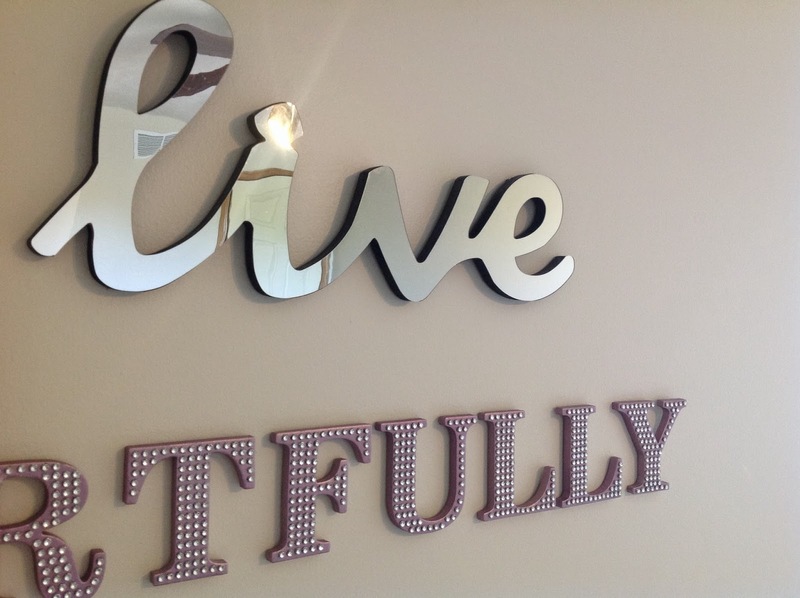 Widely used in sign advertising, gifts, lighting, architecture modeling, package & printing, textile & garment, electronic & appliance, aerospace industry, machinery, ship, elevator industry, etc. 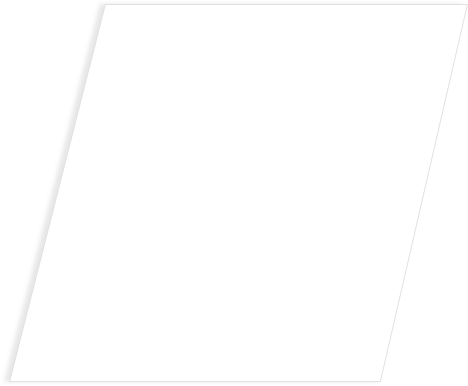 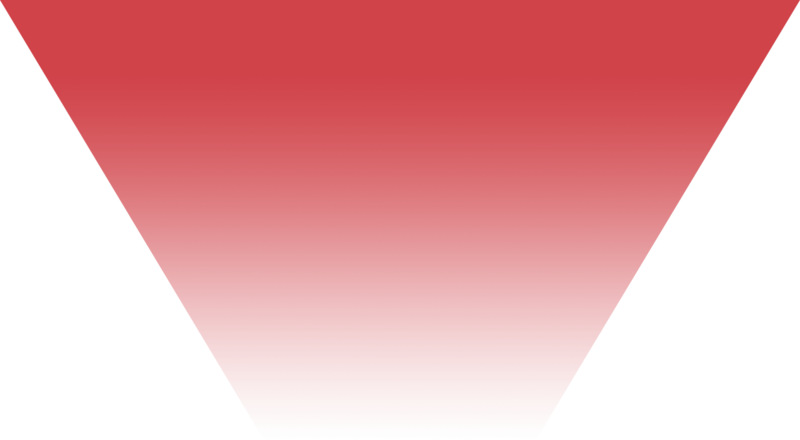 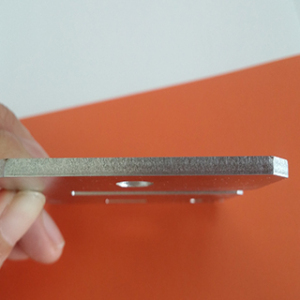 Suitable for welding of thin plates within 1mm; apply to sign adverting letters making. 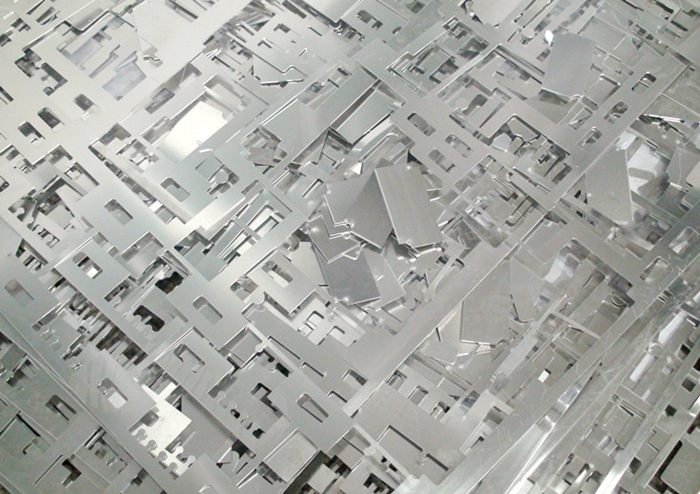 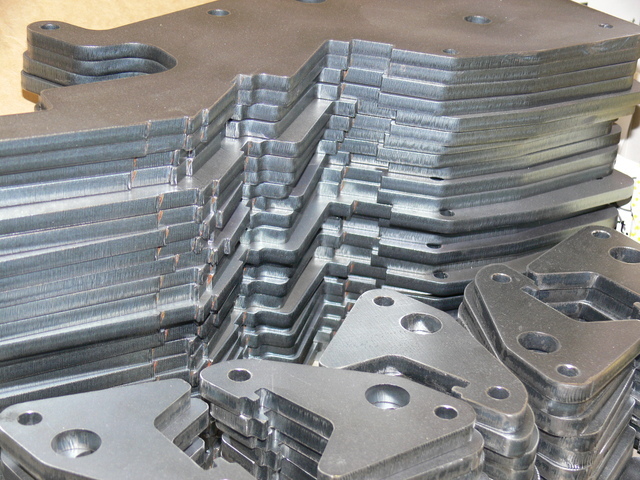 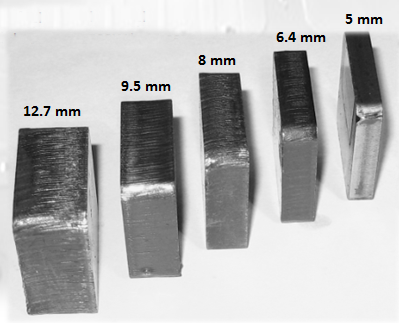 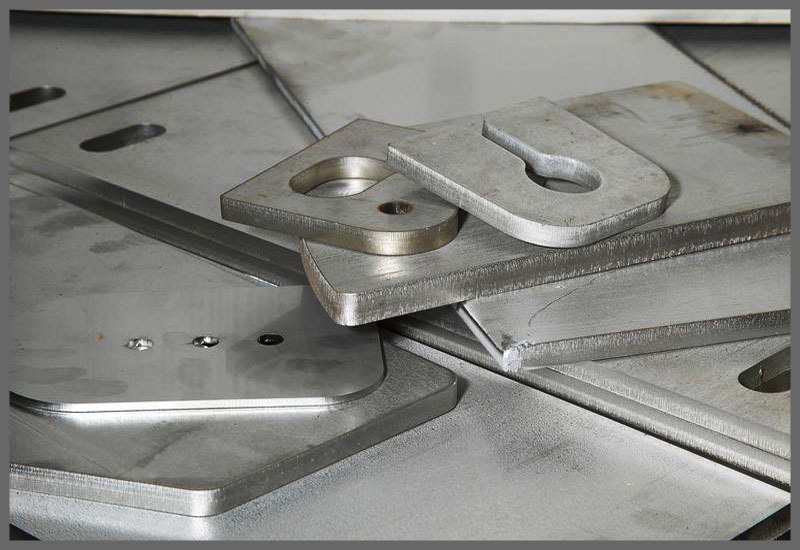 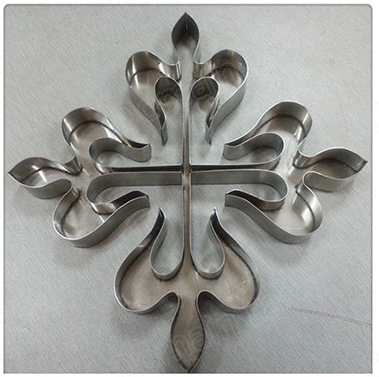 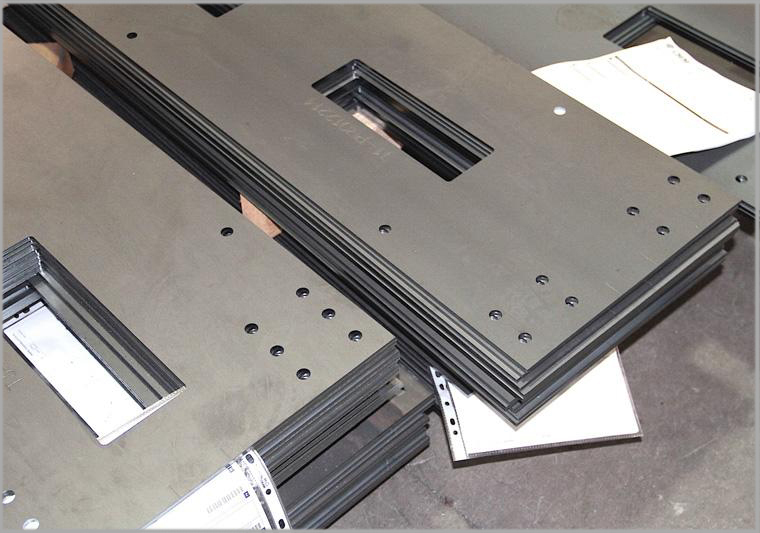 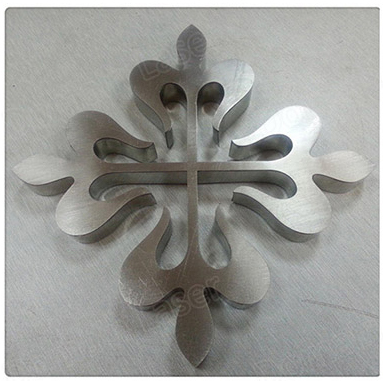 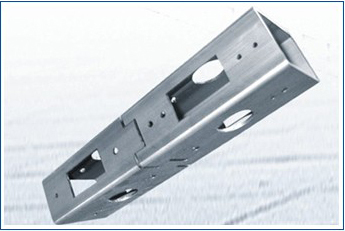 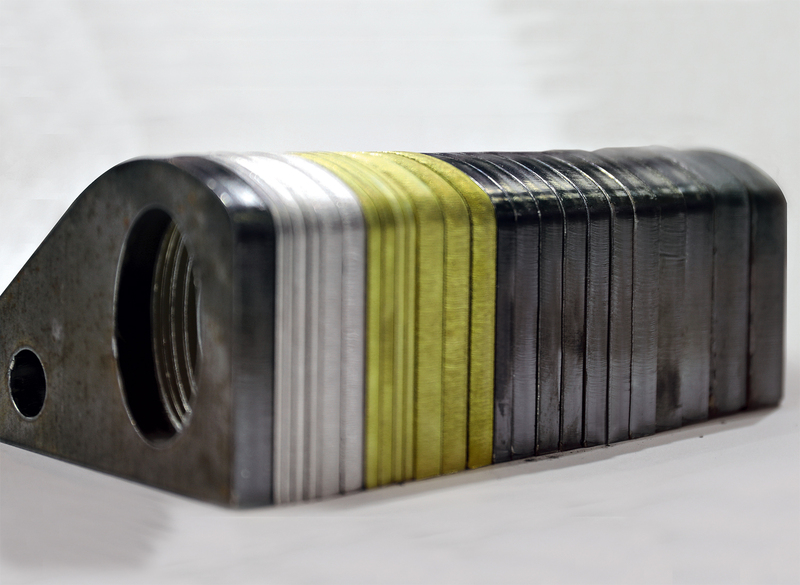 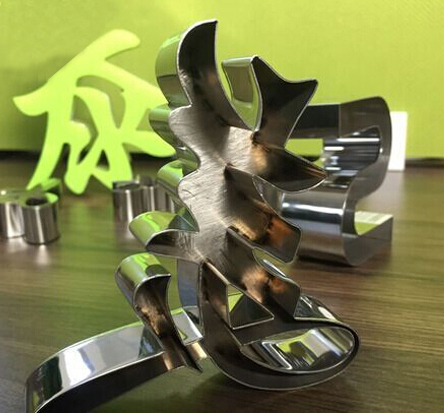 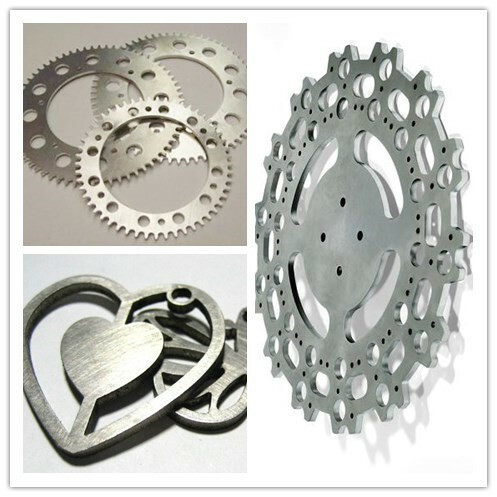 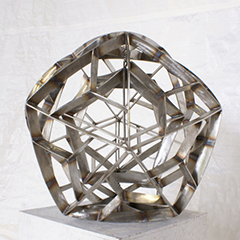 Application material: stainless steel, steel plate, iron plate and other metal and alloy. 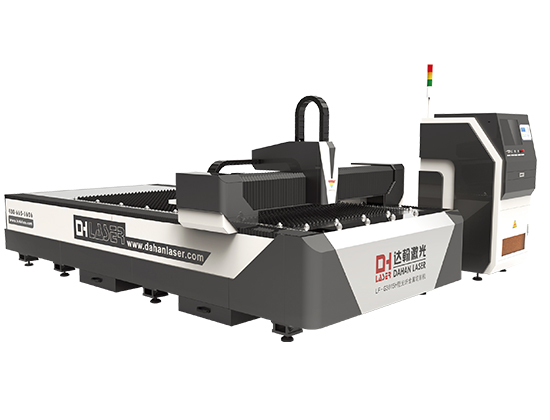 Beijing Century Dahan Scientific Co., Ltd.
Company news Dahan Scientific Co., Ltd.
Beijing Century Dahan Scientific Co., Ltd. is a High-tech company which mainly focus on developing, researching, designing, producing, selling the mechanical products adopting CNC digital controlling system and laser cutting ＆ engraving machines. 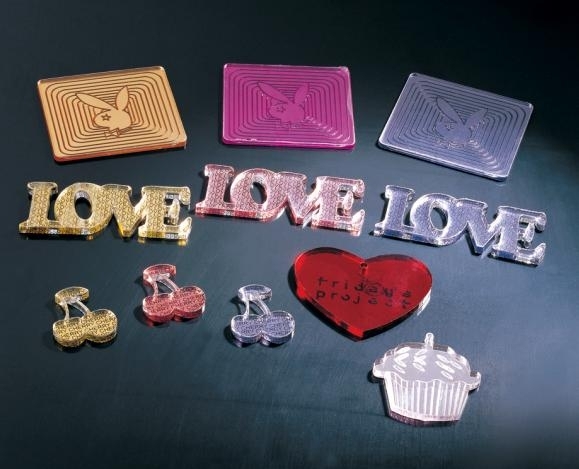 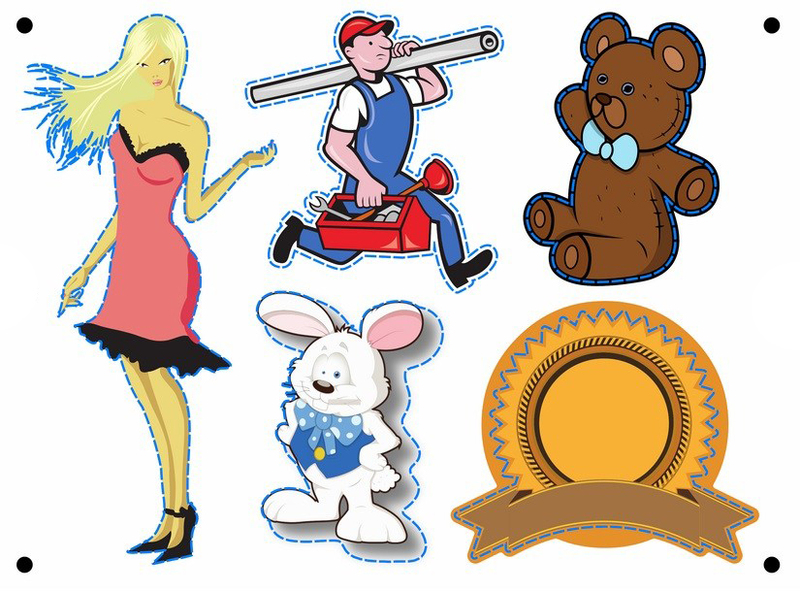 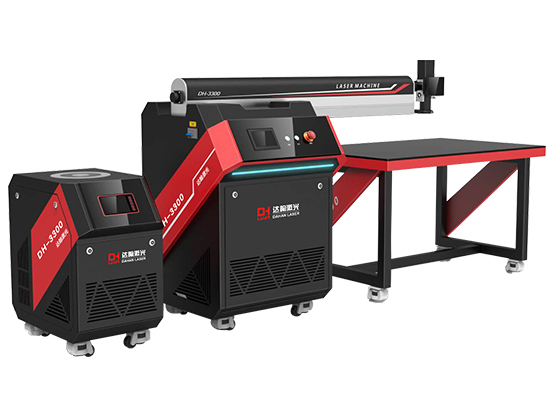 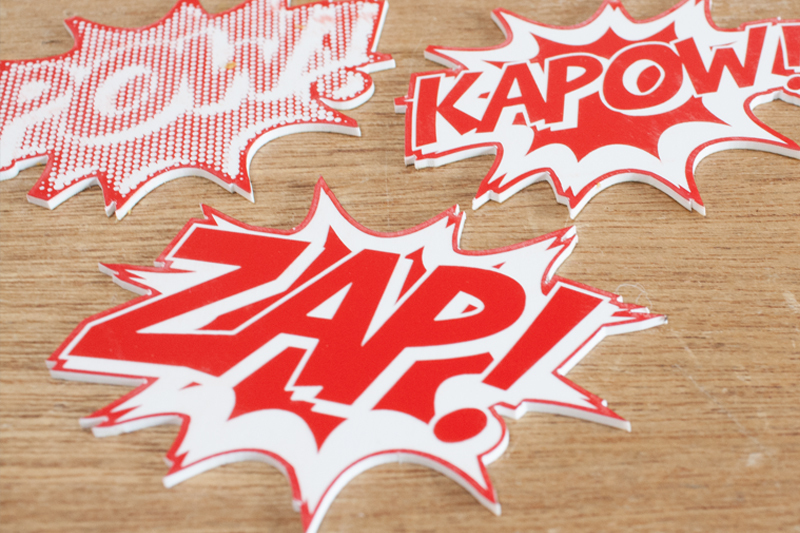 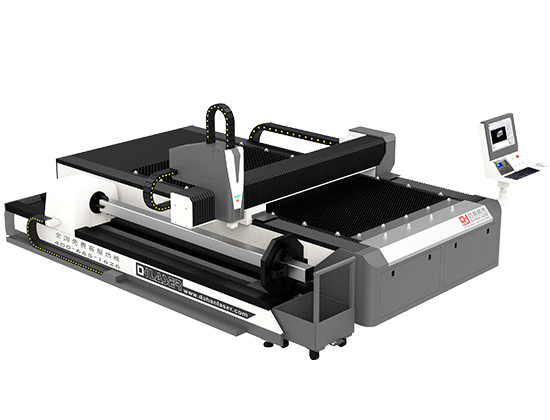 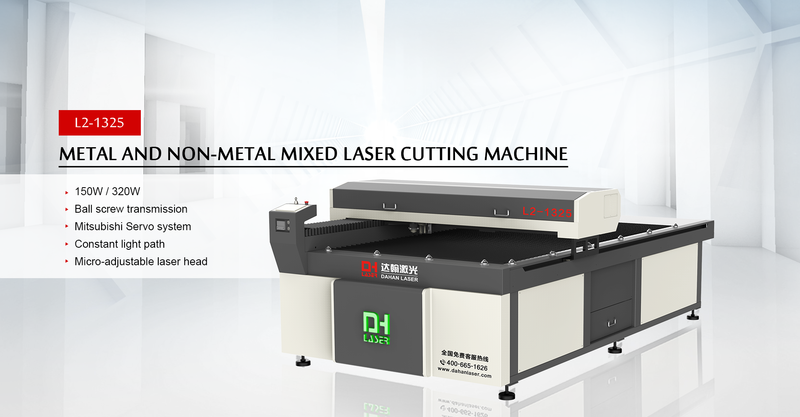 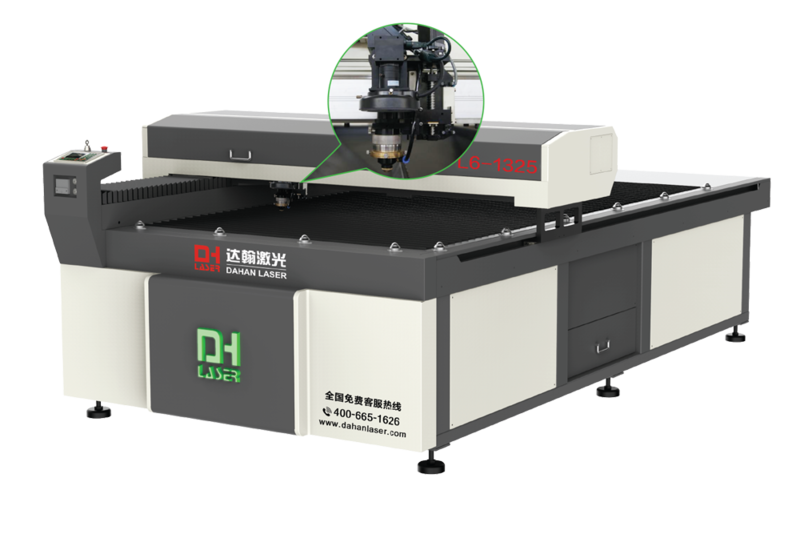 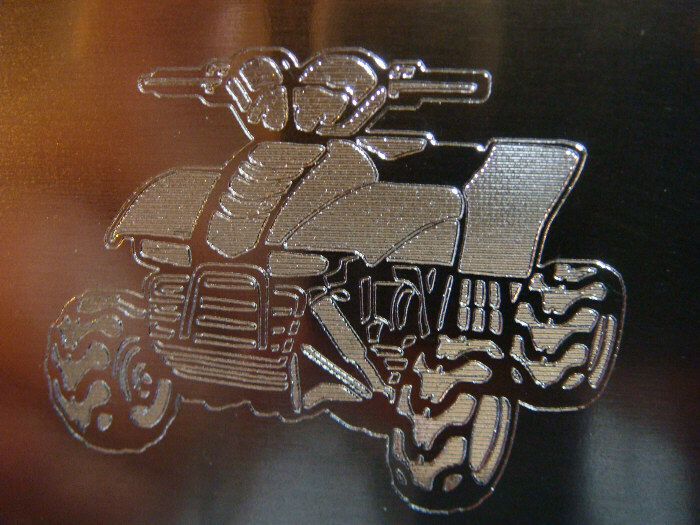 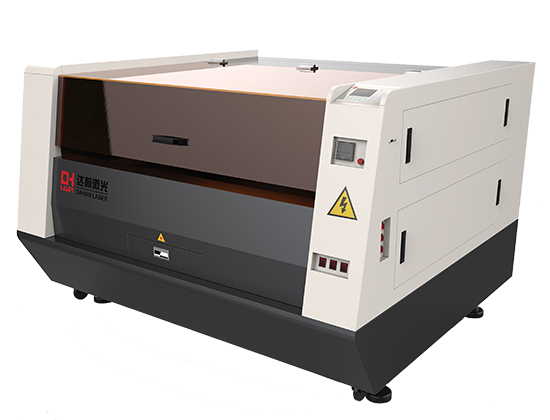 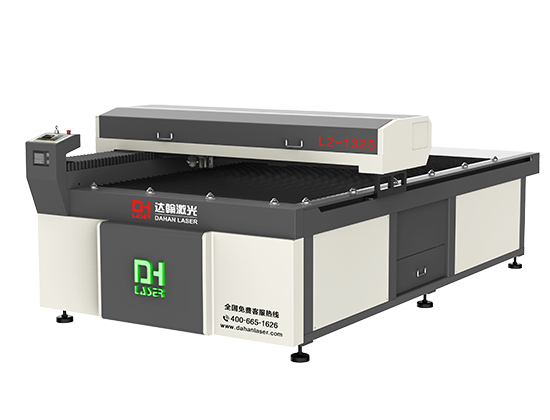 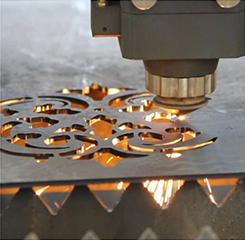 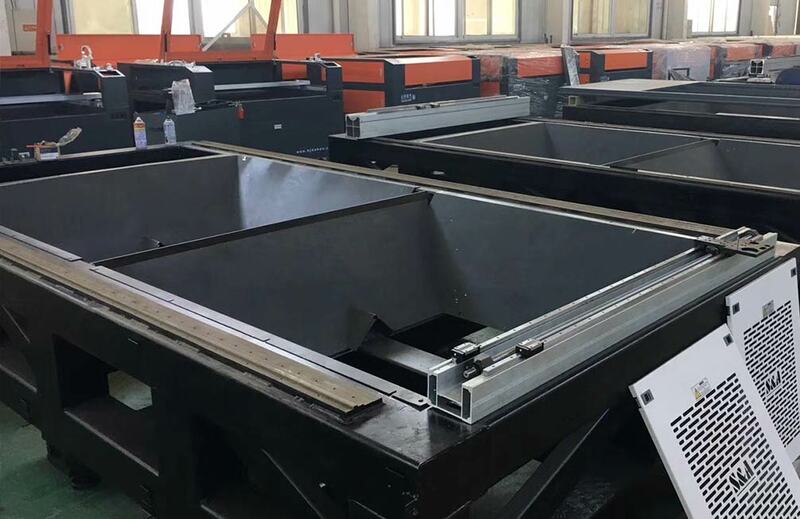 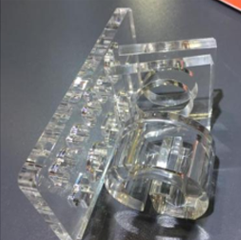 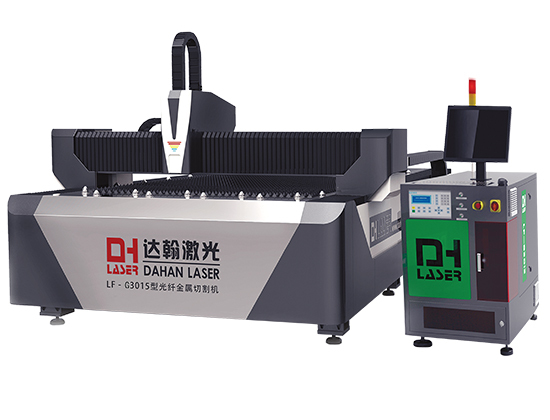 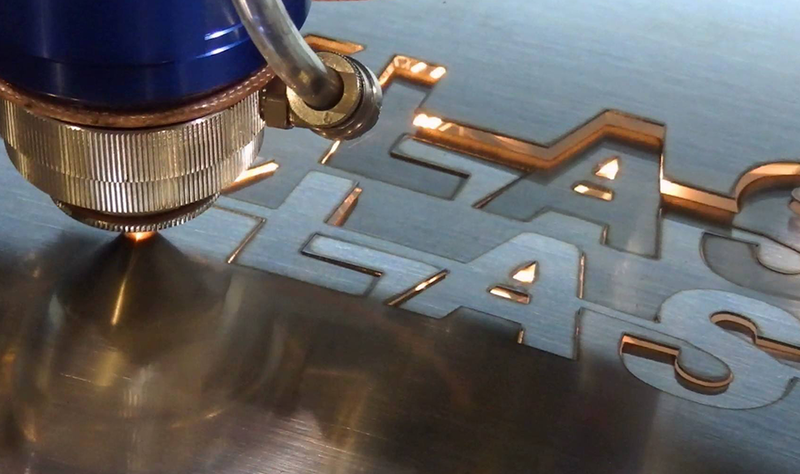 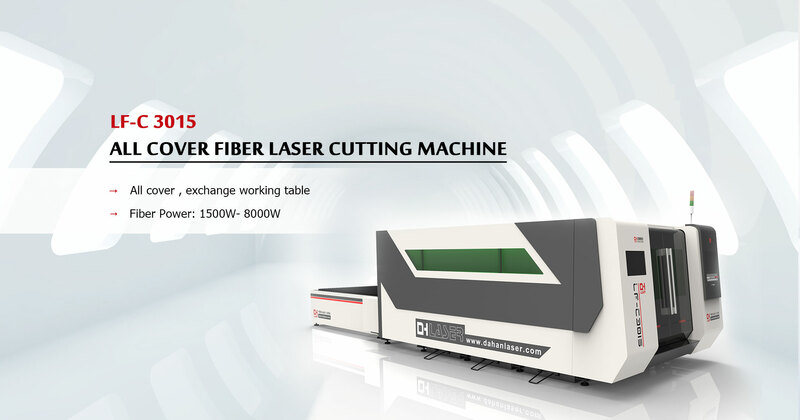 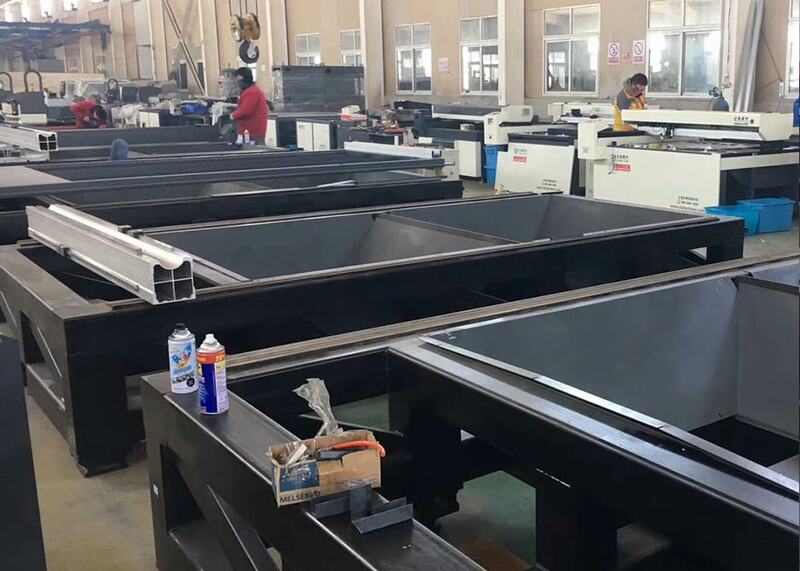 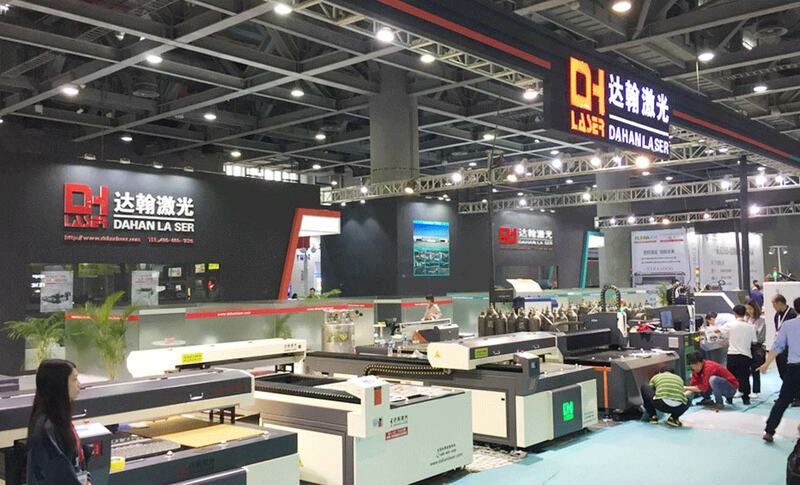 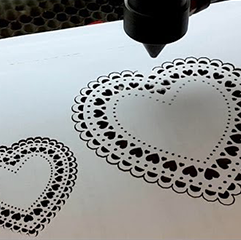 Now our Dahan laser cutting and engraving machines can be widely applied to advertisement, gift, leather, clothes, shoemaking, aero-modeling, architecture modeling and other related businesses.